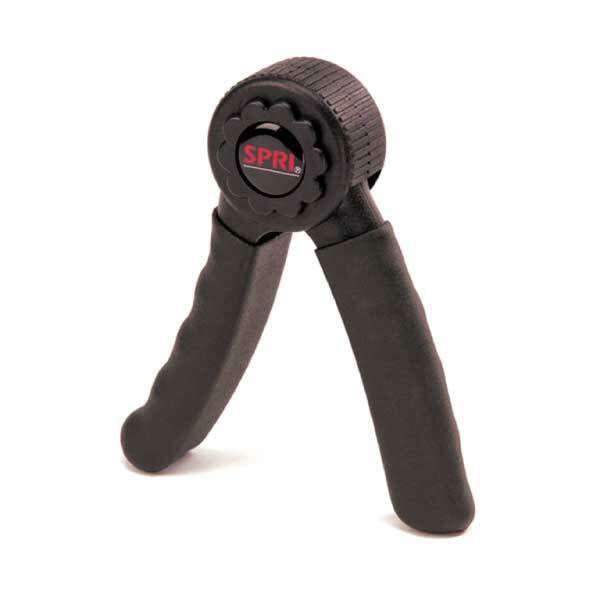 The SPRI Adjustable Ankle Weight Set features two heavy-duty nylon-blend adjustable weights that can be tailored to your workout needs and adjust specifically for you. 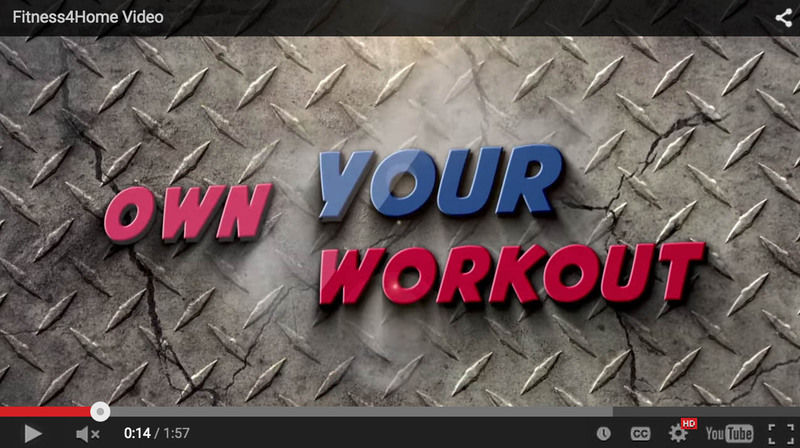 You'll build strength and see more muscle tone in your legs and glutes. 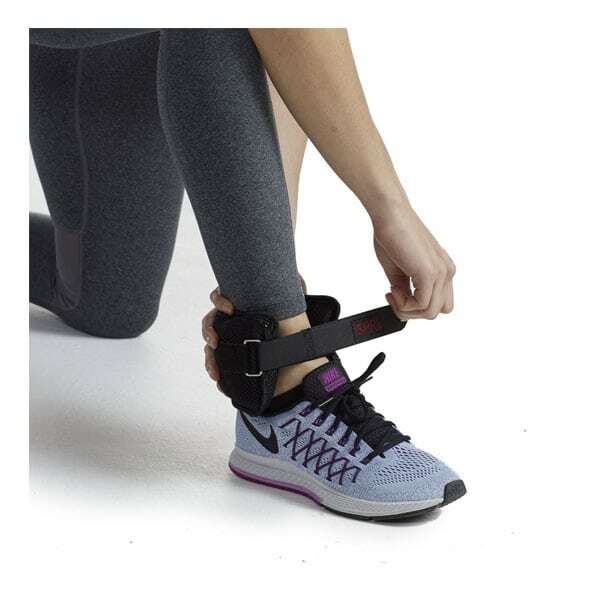 These ankle weights feature an anatomically correct design for improved fit around the ankle with an easy hook-and-loop closure. 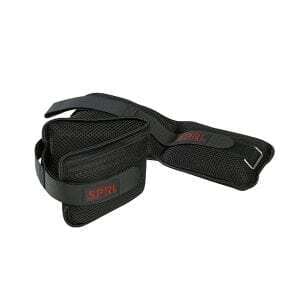 The comfort-fit design conforms to the body while the secure closures keep weights in place while in use. 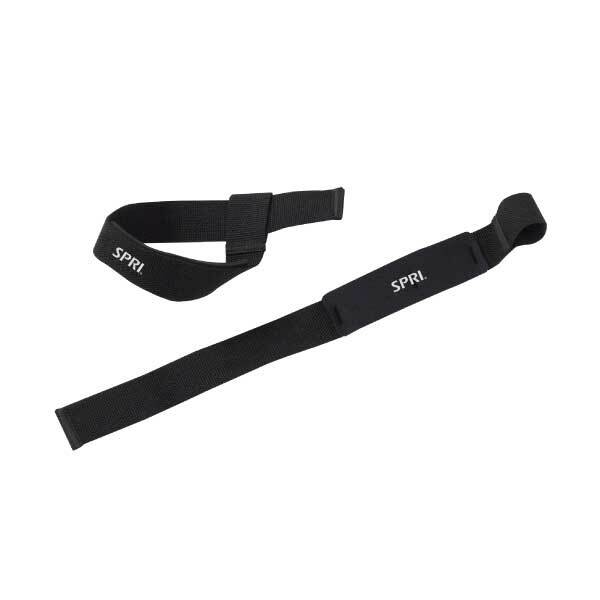 Ideal for increasing burn during lower body activities. 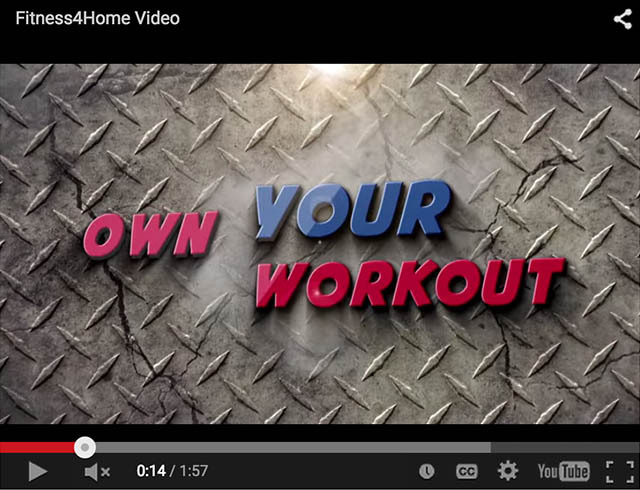 Your workouts will be more effective and you’ll build strength and tone the muscles in your legs, glutes, and tights. 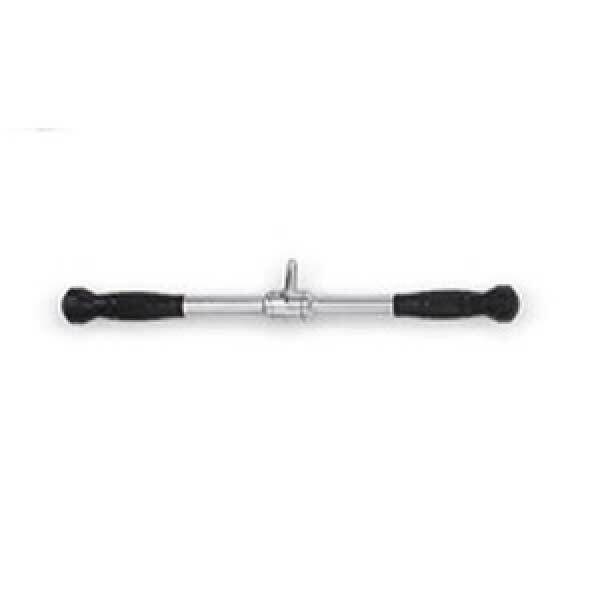 Available in a 5lb (pair of 2.5ln weights) and a 10lb (pair of 5lb weights) set. Multiple weight pockets for easy weight load adjustment. 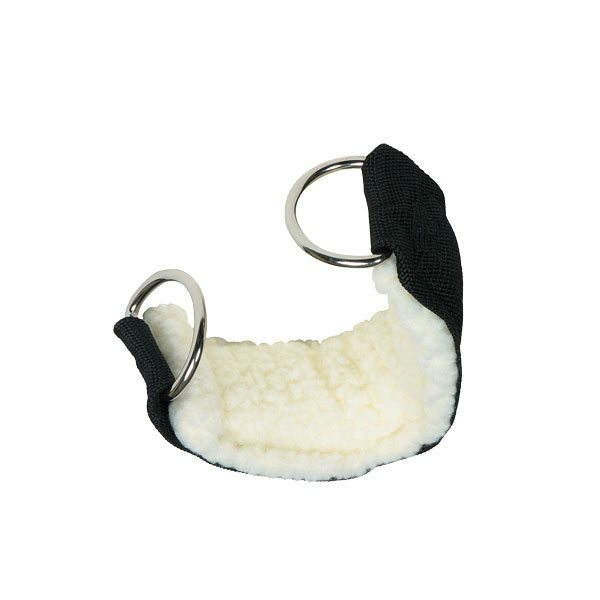 Secure Velcro® closure provides the perfect fit for ankles. 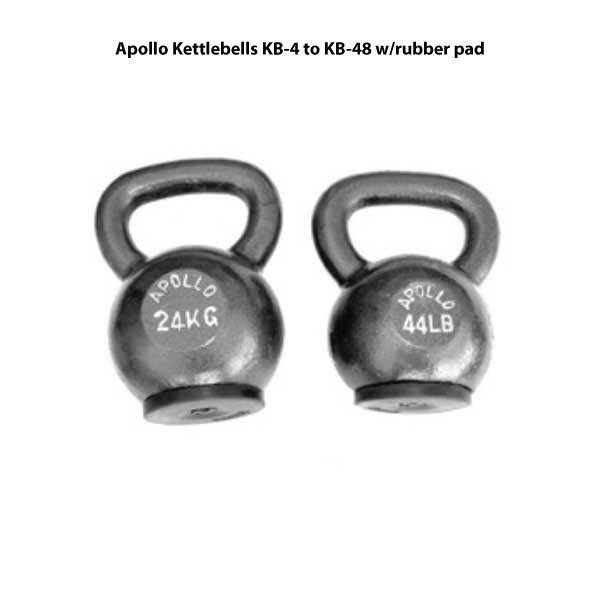 Available in a 5lb (pair of 2.5ln weights) and a 10lb (pair of 5lb weights) set.